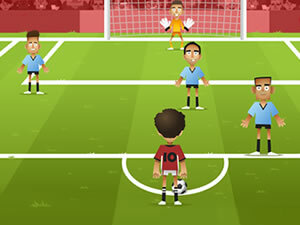 Foot Chinko is one of the best HTML5 football games on the internet where you have to score more points than the opponent. 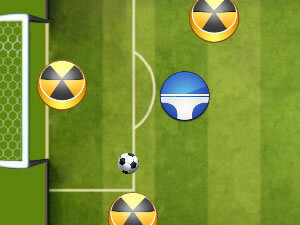 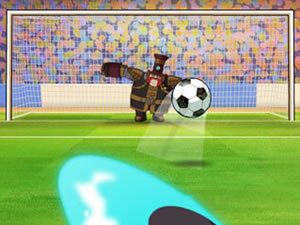 Actually it's a combination of football and pin ball game where the pitch have bumpers, opposing team members, and other obstacles to make it difficult to score. 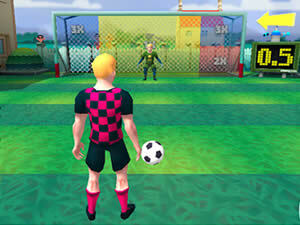 Usually you must win from behind and as you proceed through the matches, the level of difficulty is increasing. 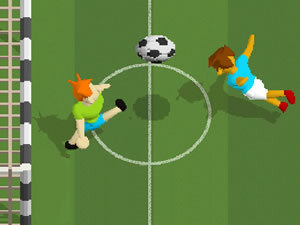 Enjoy playing Foot Chinko!